Unobtainium. The exotic, unobtainable, and probably mythic substance sought by scientists that would make a resounding breakthrough and success of the scientific endeavor at hand. Borrowing that concept from science, it’s interesting to realize that some of the glamorous things we desire give a convincing illusion of attainability but are, instead, wholly unobtainable. Consider Belgian artist Isabelle de Borchgrave’s elaborate gowns copied from some 300 years of high fashion, ca. late 17th to the early 20th century. 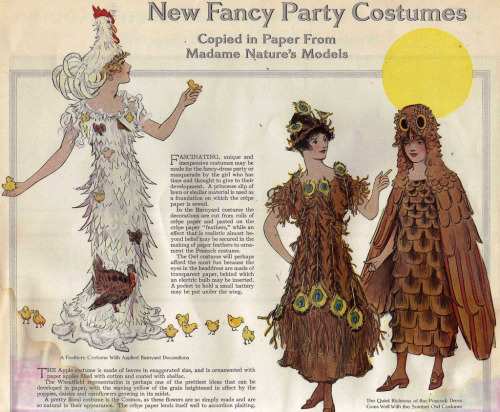 Even the most elaborate of original fabric gowns from those eras are, theoretically, wearable. Certainly recreatable, in approximate respects. But de Borchgrave’s gowns are made of papier-mâché! Life-size, three-dimensional, authentic-looking gowns, robes, and jackets. And shoes – delightful faux-brocade pumps and slippers. Papier-mâché can be made into wearable, if not especially durable, costumes and masks. The de Borchgrave gowns were not made for that. Yet, one wants to wear these dresses, designed, as they originally were, for human beings - or at least see someone else wear them. File under “impossible fantasy” because, alas, they are fantasies made of papier-mâché.